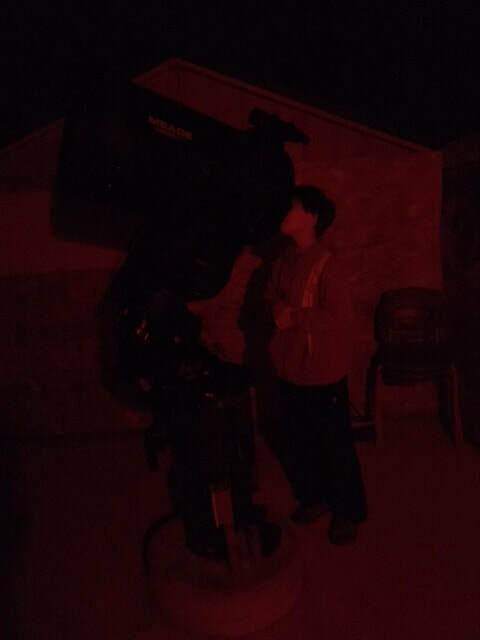 The Big Sky Observatory is owned and operated by the Big Sky Astronomical Society. 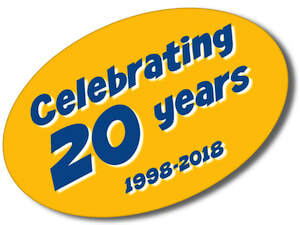 It is situated on a small parcel of land that we lease from Alberta Environment and Parks. You will find the observatory located about halfway between Calgary and Lethbridge. The first observatory telescope, dating back to 2008, when the Big Sky Observatory was established, was an 11" Celestron telescope. This telescope was generously donated to us by (the now late) Dr. Karl Ivarson (PhD) and it served us well up until 2016. This telescope is now in storage, but we have plans to utilize it as an auxiliary telescope in the future. For years, we've been telling people that the Big Sky Observatory is located under a dark sky, but now we have the numbers to back up that bold statement. 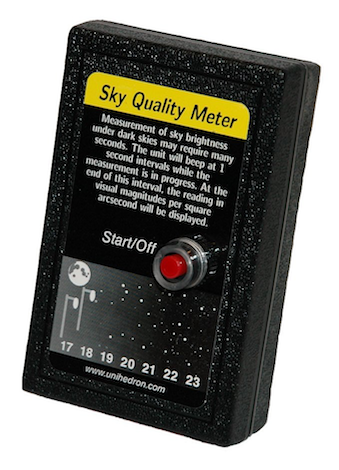 One of our members recently purchased a Sky Quality Meter and it showed that we're indeed situated under a dark sky. The 21.55 mag/arcsec2 value means we're at #2 on the Bortle Scale. 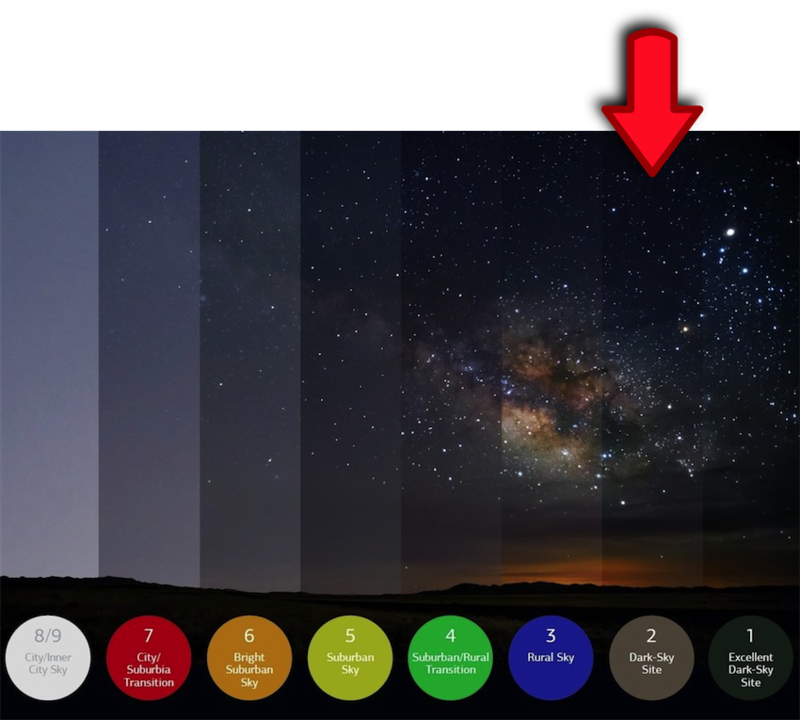 The light pollution visualization diagram below shows what the sky looks like at the various points along the Bortle Scale. This diagram should give you a sense of how dark it can get out at the Big Sky Observatory. The Bortle Scale is a 9-level numeric scale that measures the brightness of the night sky at a particular location. The Big Sky Observatory is located adjacent to the Twin Valley Dam and next to the Twin Valley Campground. 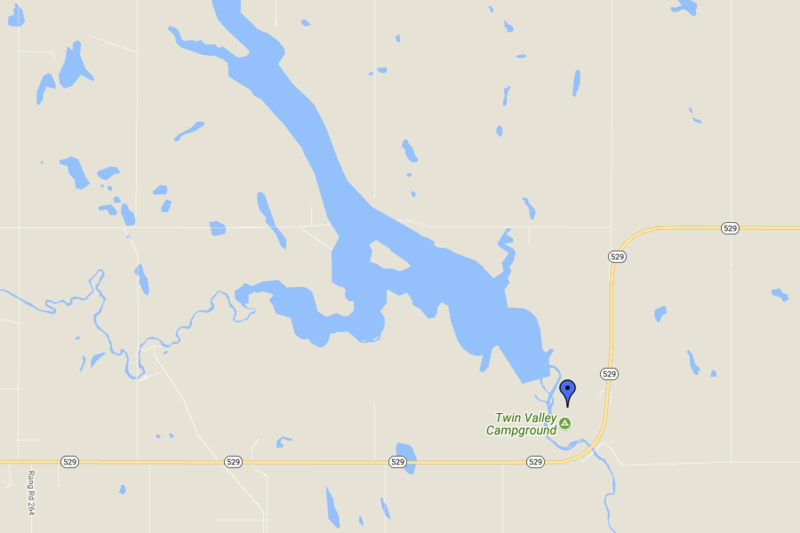 You will find the observatory on Highway 529, midway between Highway 2 and Highway 23. The interactive Google Map, located below, will help you determine the exact location of the Big Sky Observatory. You can zoom in and zoom out on this map, as well as scroll around. The GPS coordinates of the observatory are 50° 13' 48" (50.23°) North and 113° 24' 00" (113.40°) West. These next two maps will help you locate the Big Sky Observatory (BSO) by providing you with the "big picture" view of Southern Alberta, and then a close-up view of the immediate area. 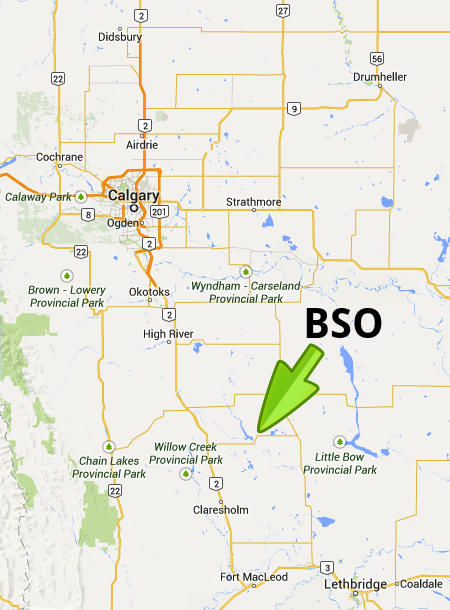 The first map (on the right) indicates that the BSO is located about halfway between Calgary and Lethbridge. The second map (below) shows that the BSO is located next to the Twin Valley Campground. It is also located adjacent to the Twin Valley Dam. From time to time, reporters from Calgary venture on out to the Big Sky Observatory to take in the action. We were recently featured on Global National News (video to be posted soon) and have appeared on City TV as well. 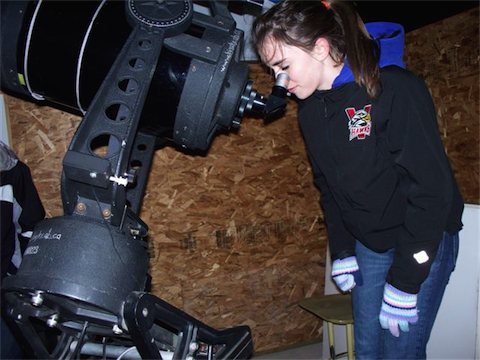 Are you thinking of coming out to the Big Sky Observatory? If so, you will want to check the weather forecast. The 7-day forecast and current weather radar images are available here. In addition, you can look at the view from a weather satellite. This meteorological information will help you decide if it's a good night to head on out to the Big Sky Observatory. ​The chart below is a special weather forecast for the Big Sky Observatory. It shows, at a glance, if the sky will be cloudy or clear over the next two days. Therefore, it allows visitors to the observatory to know in advance if the weather will be good for astronomical observing. 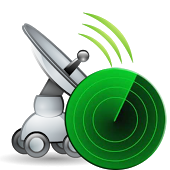 The Clear Sky Chart is constantly being updated and you can get more information by clicking on the chart. This chart is another special weather forecast for the Big Sky Observatory. It shows, at a glance, if the sky will be cloudy or clear over the next 24 hours. Therefore, it allows visitors to the observatory to know in advance if the weather will be good for astronomical observing. The Astronomical Seeing Chart is constantly being updated and more information is available if you click on the "More" button located at the bottom of the chart.